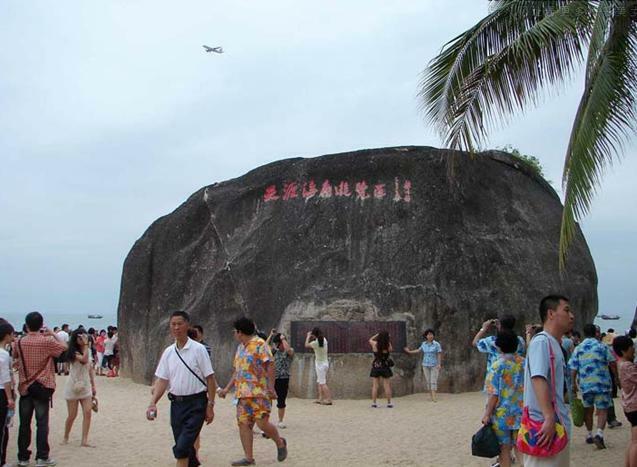 8 tourist attractions in Hainan were ordered to rectify within 15 days violation problems inspected by the Hainan Tourism Inspection Office on 5th January, 2012. According to the Hainan Tourism Inspection Office, the 8 tourist attractions were accused of imposing unjustifiable charges on group fares, and camera shops, fruit stalls and were found as potential safety hazards. The inspected scenic spots include Tianya Haijiao (the End of the Earth and the Corner of the Sea) in Sanya, Sanya Yalong Bay Tropical Paradise Forest Park, Sanya Nantian Ecological Tourist Zone, Sanya Nanshan Buddhist Culture Garden, Sanya Baiyue Ethnic Cultural Village, and Qionghai Duohe Cultural Valley.